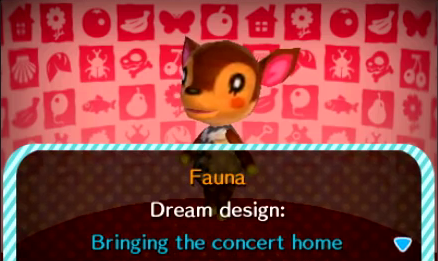 Use Amiibo Cards in Animal Crossing: Happy Home Designer to summon villagers and special characters instantly into your game and design their home. 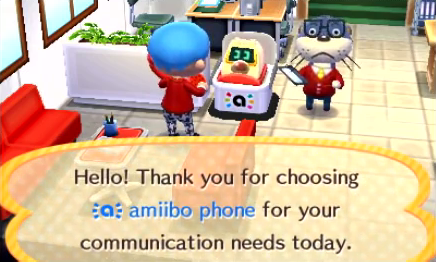 Head to the Nook’s Homes building where Lyle’s Amiibo Phone machine can be used to scan an Amiibo Card to your system. Using an Amiibo Card and the Amiibo Phone, you can directly call a character into your game to design their home, rather than waiting for them to appear in your plaza. Special characters, like Isabelle or Tom Nook, can only have their home designed when called into the game with their Amiibo Card and are exclusive in that way. All regular villagers can be called in simply out of convenience, you can find them in the plaza randomly as well if you wait long enough.